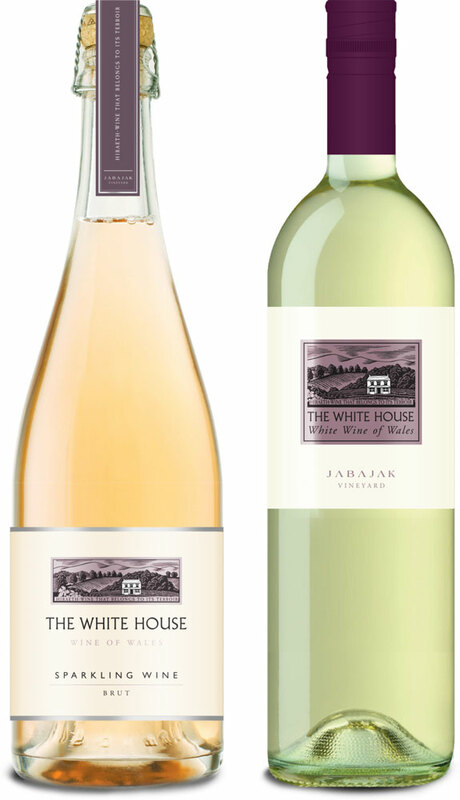 Jabajak Vineyard is in the heart of West Wales on the edge of the bluestone mountain range.. This location has been the inspiration for our pioneering development as our philosophy is simply to provide quality wine that belongs to it's terroir. This we believe is epitomised in the Welsh word hiraeth and has become a symbol behind our White House branding. After eight years of development, we finally realised our first, long awaited harvest in 2014 and are delighted to provide with the details on this website. If you have any questions or would like to visit then please do not hesitate to contact us.